'Bright, modern and contemporary, our KBH Suite rooms provide chic urban design in the heart of Thamel, Kathmandu. Whether you’re in town for business, pleasure or a bit of both, these spacious rooms offer an ideal base for any visit to Nepal. Each room includes en-suite bathroom, LCD satellite equipped TV and in-room safe and is equipped with complimentary high speed Internet access, perfect for sending emails or uploading the days photos. With so much to do and see, Kathmandu really has got something for everyone to enjoy. Naturally many people enjoying many different things gives rise to many differing schedules. So whether you’re a night owl or an early bird, we offer a 24-hour room service menu to ensure you never have to face anything on an empty stomach. 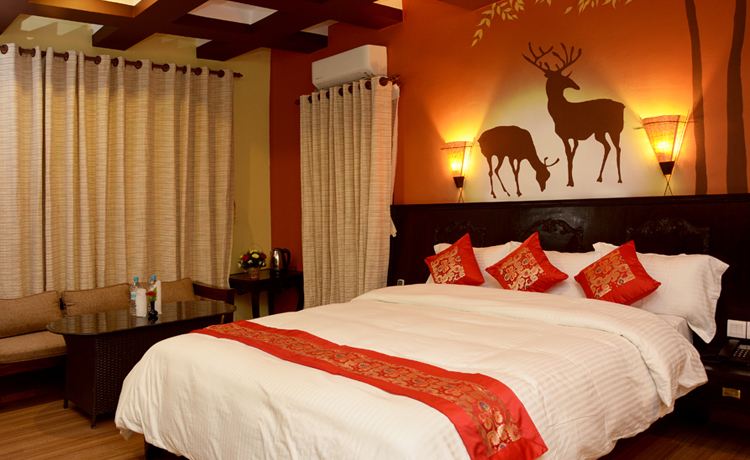 KBH Suite rooms come with for different types of beds, single beds, double / twin beds and king beds. Note: Price will be added 13% Vat and 10% service charge extra. Book a city tour of Kathmandu with a local guide and get the best prices!. 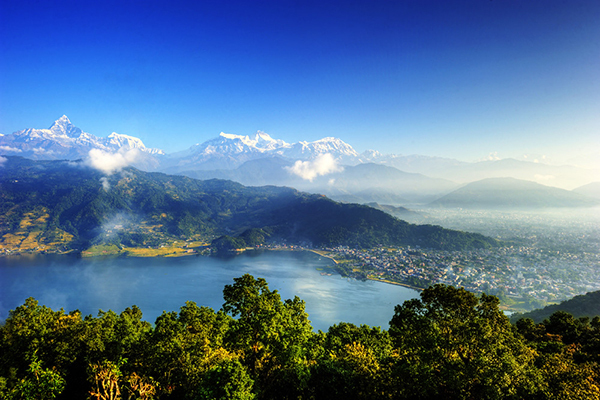 Kathmandu Nagarkot tour offers the views of Mt. Everest, Langtang . Presentation of Kasthamandap boutique hotel amenities and guest services. 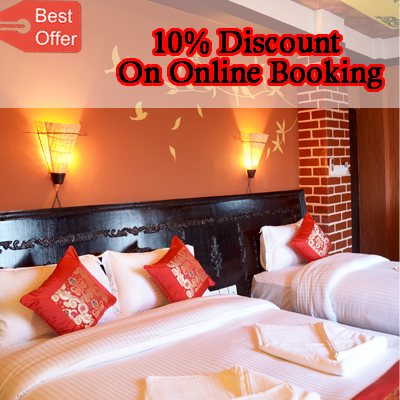 Kasthamandap Boutique Hotel offers a variety of boutique services and facilities to sure your stay is both comfortable and memorable!